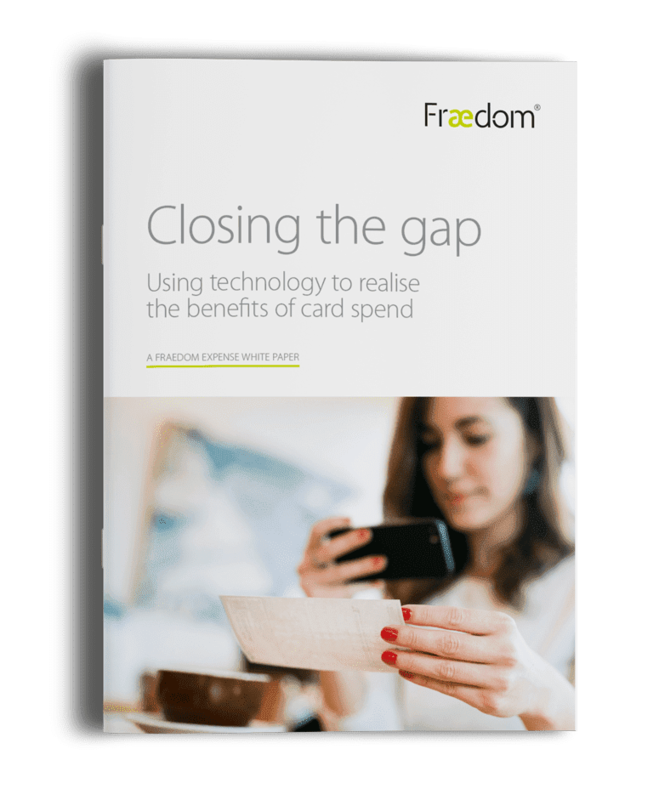 This Fraedom whitepaper illustrates how finance and procurement professionals are reaping greater rewards from new corporate payment methods and technology to delivering greater results for their organisations. The purchasing landscape is changing and now more than ever organisations need to embrace these changes or get left behind. Procurement and finance have been using corporate cards as a payment method for around 30 years – they’ve become ingrained in the world of purchasing for many companies. For those companies who are still not utilising these relatively old methods the gap is getting wider. As the global payments market continues to evolve it is getting harder for companies to ignore the value and benefits that can be derived from these tools for their organisation. Download our latest whitepaper to learn more.